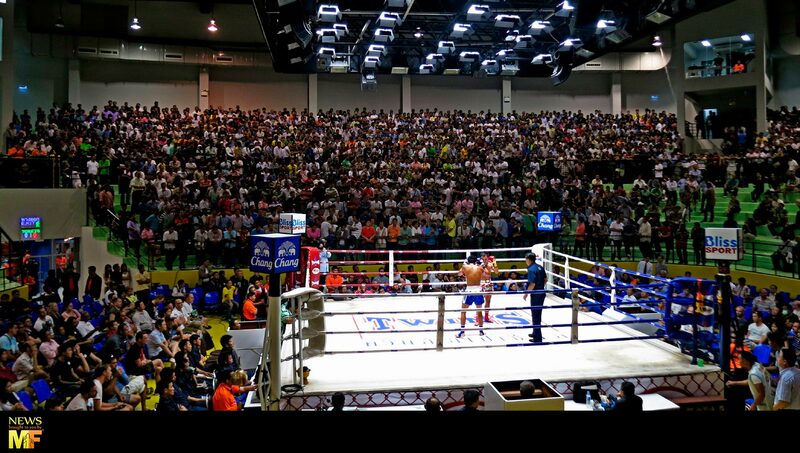 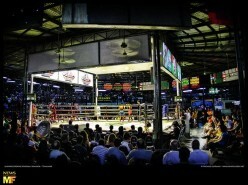 The Lumpinee Stadium is the most important Stadium in Thailand and also the most well known Muay Thai Stadium in the World. It is considered as the Muay Thai “Mecca” and it’s the ambition symbol for every Nak Muay. 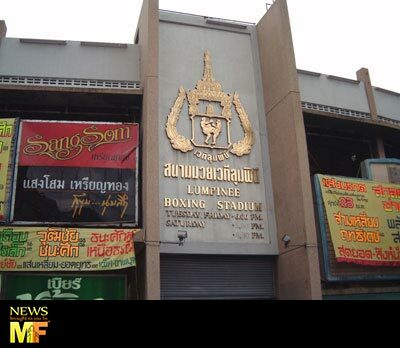 The Stadium opened on 8th December 1956 in Rama IV Road (Bangkok) and was the second National Stadium (Rajadamnern Stadium was the first). 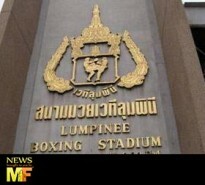 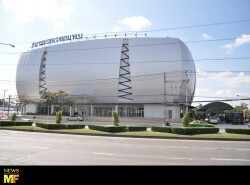 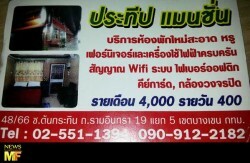 The stadium is operated by the “Army Welfare” of Royal Thai Army and the events are organized by 11 (actual) Promoters. 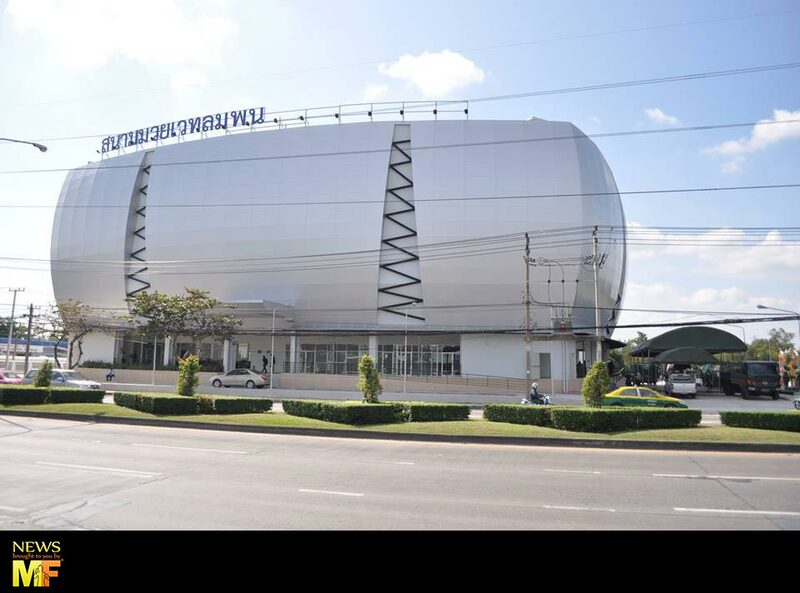 On 11th February 2014 the historic stadium was demolished and was replaced by a brand new one located on Ram Intra Road in Bangkok – Read the News.